When I dreamed of having a teeny tiny, I dreamt of throwing parties in our garden, filled with giggles, sticky fingers and as healthy as we can make it pick-at-me platters. It’s a bit of planning and making the decorations but what a joy and privilege it is to celebrate Easter with our little ones. This Easter we decided to host a Bunny-Egg hunt in our garden with my daughter Z and her friends. I decided to hide mini nests, Jemima Puddle-Duck Biscuiteer Biscuits and gold foil chocolate eggs, along with Peter Rabbit Biscuiteer bunnies and twine-tied mini carrots for the children to hunt for. A good hunt could not do without a good story to set the scene. Parents were invited to relax with some cheese and bubbly, while I began with reading these short stories; Peter Rabbit animation: Easter Egg Hunt! andPeppa Pig: Peppa’s Easter Egg Hunt Hunca Munca and Samuel Whiskers ( Peter’s Friends) were, of course, last seen appreciating the spread. Little feet were rearing to go just as I had finished. Snatching the bunny-tail hessian sacks they scuttled towards a row of yellow daffodils mottled with slightly burnt edges. Aika, looking adorable in her floppy bunny eared costume led the way, even helping me to retrieve the egg pick signs that I had left to make it easier for them, after all, they were all barely two and needed a little help. Disclaimer: There were no toddler teeth harmed at this picnic as sugar-free food for the kids were provided. Also, we very much appreciate there are many other wonderfully craft-filled traditional ways to celebrate Easter which we also practice each year. This was what we chose to do this particular year as something new. Hope you all had a lovely Easter Break! 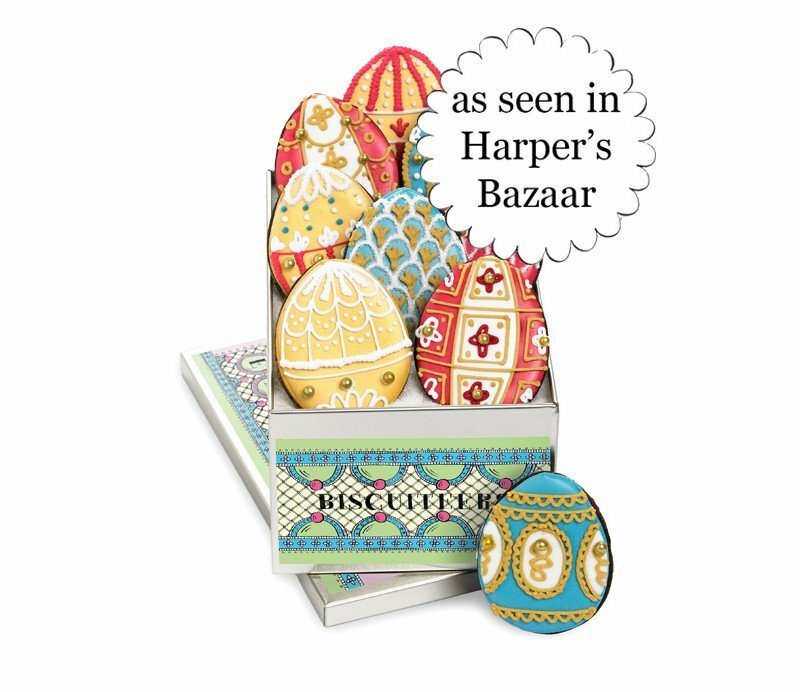 How gorgeous are these beautiful biscuits? I always delay eating them until I can’t bear it anymore and give in to my movie munchies craving. They sit just as prettily on our kitchen counter working it decoratively as much as they are delicious. Such lovely gifts for any child or Beatrix Potter fan, which I certainly am. 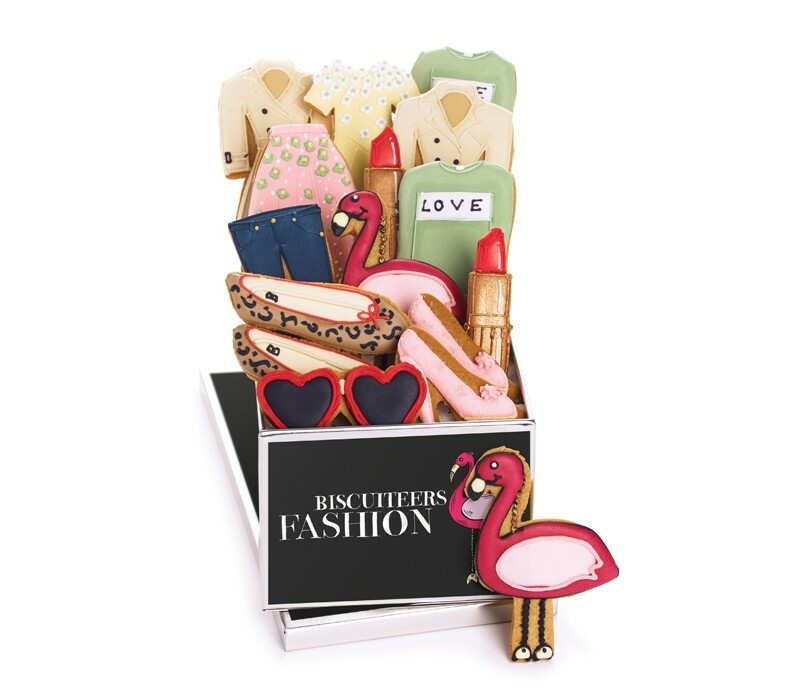 I also love the fashionista biscuit tin definitely on my to-buy list for my best friend’s birthday. If you would like £5 off just click on the link above. 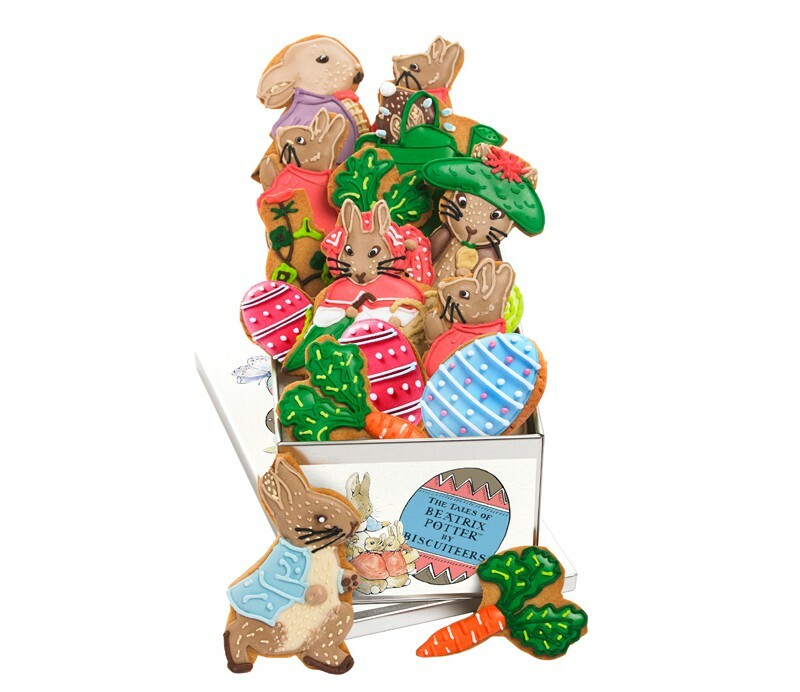 We found some adorable Peter Rabbit Themed Party supplies from the store below. 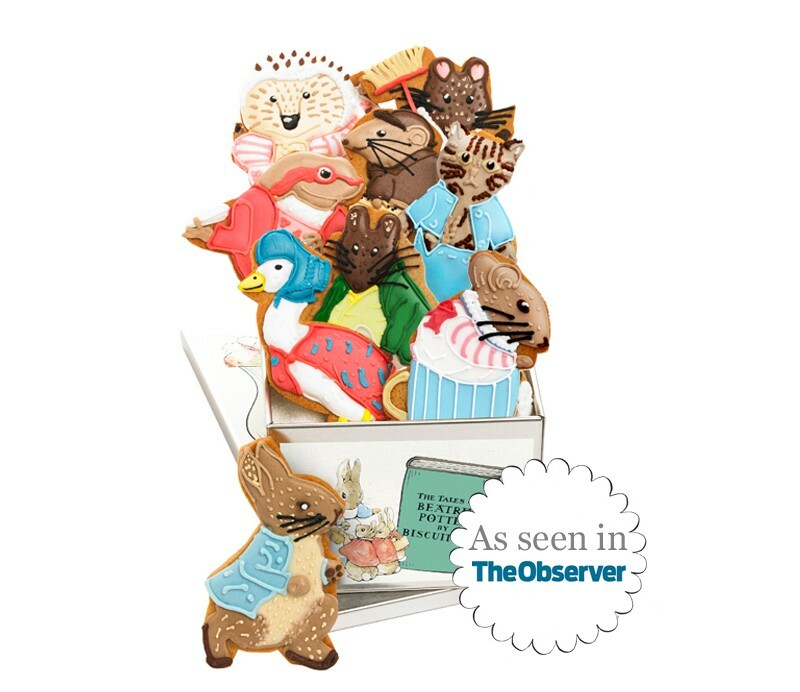 I especially loved the giveaway bags (Aika is posing with them in her bunny outfit above) which matched perfectly with our Biscuiteer Beatrix Potter Biscuits.